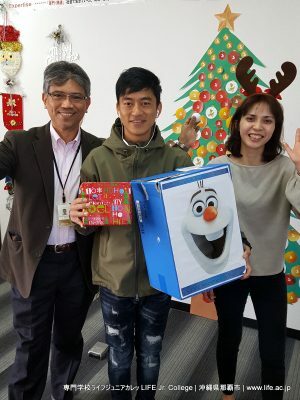 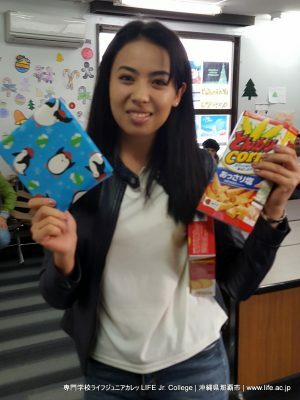 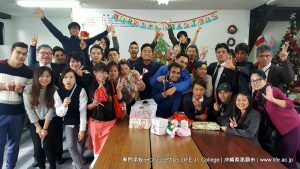 The Merry Christmas Party was on December 25th! 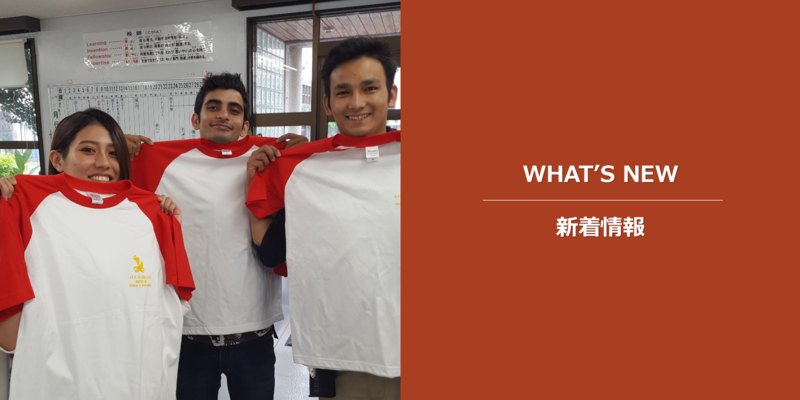 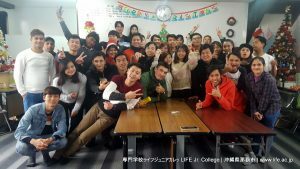 This was a very special English class! 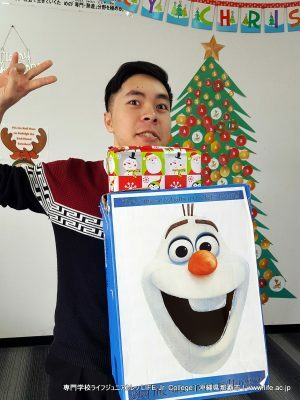 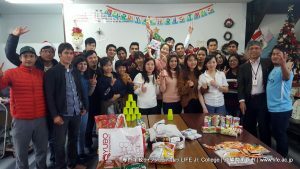 The Merry Christmas Party was lots of fun! 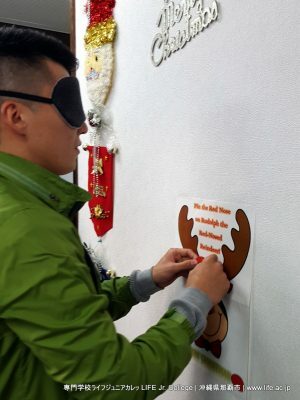 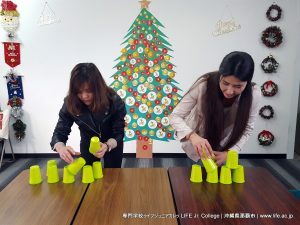 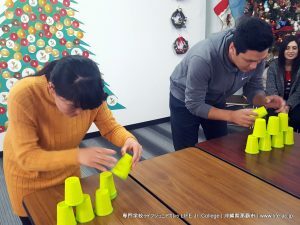 There were lots of Christmas party games! 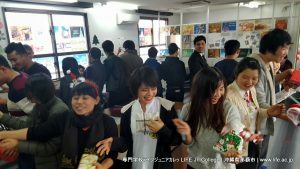 There were lots of contemporary Christmas songs! 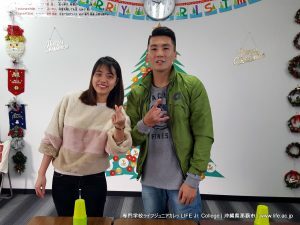 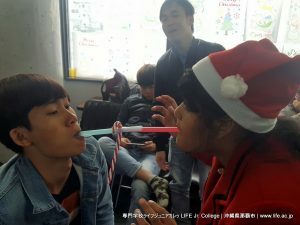 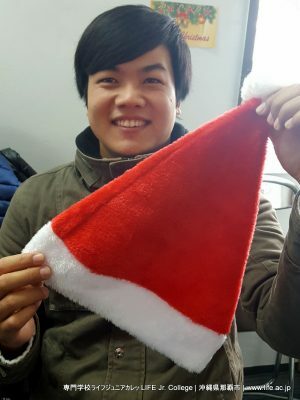 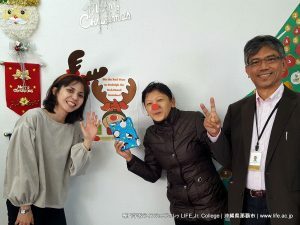 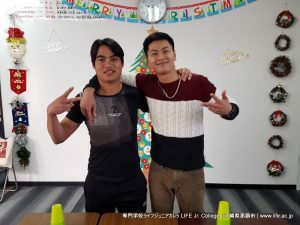 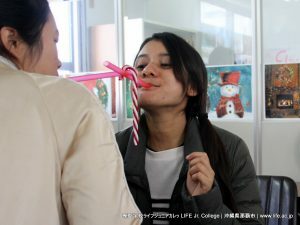 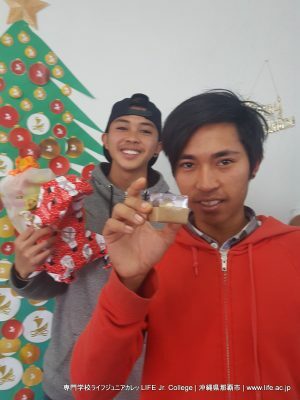 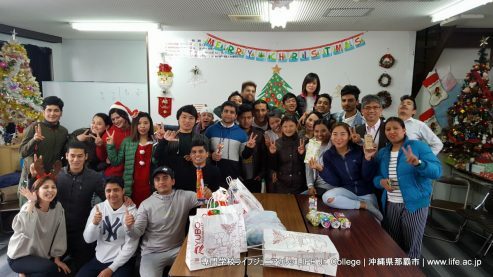 The Christmas Party is an annual event at LIFE Jr. College! 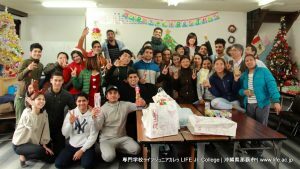 Enjoy Campus Life at LIFE Jr. College. 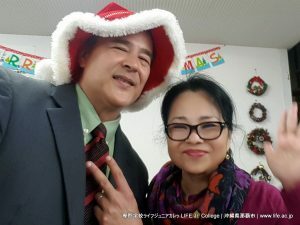 Check out all of the Christmas Party photos on Facebook!